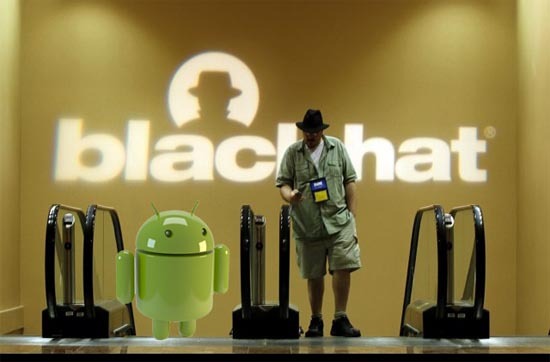 Ways to Hacking Android have demonstrated by Experts at the Black hat Hacking conference 2012 in Las Vegas in front of 6,500 corporate and Government security Technology workers. “Google is making progress, but the authors of malicious software are moving forward,” said Sean Schulte of Trust wave’s SpiderLabs. Spokeswoman of Google declined to comment on this Security concerns. Charie Miller an Accuvant researcher demonstrated a method for sending the Malicious code on the Android Phone using a new Android feature known as near field communications. What is near field Communications? It allow users to share photos with friends, make payments, exchange data by bringing other android phone within a few centimeters. As we have seen the DNS poisoning of Android in recent days this is being said that Hackers new target is Android.